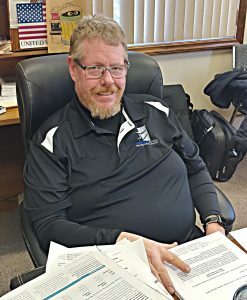 Dave Christensen, Vice President, has worked at Sanilac Steel since he was 22 years old. He started as an entry level employee & has worked his way up to the position he holds today with hard work, dedication & integrity. 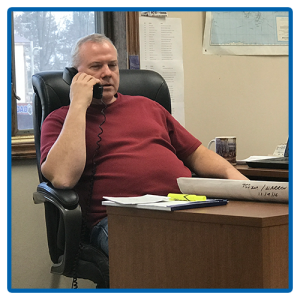 Dave’s knowledge and understanding of all aspects of the industry gives him the ability to make any project successful from start to finish. David is an avid outdoorsman. In his spare time he loves doing habitat improvement for deer management, hunting & fishing.